GOO Key Ring is a stylish and practical flash drive. Supplied on a keyring so you can always have it to hand. 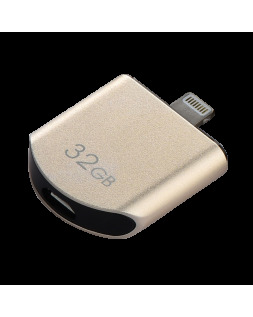 The GOO Key Ring flash drive has been designed to make transferring your documents easy. No more wasting time waiting for your data to be transferred thanks to a write speed of up to 5 Gb/s. 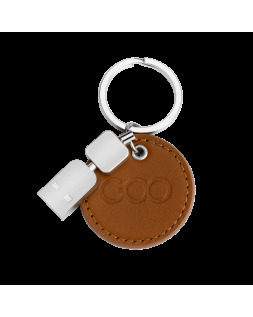 Elegant and stylish, the GOO Key Ring is made of genuine leather - an original touch and sign of quality.